Our team welcomes you. 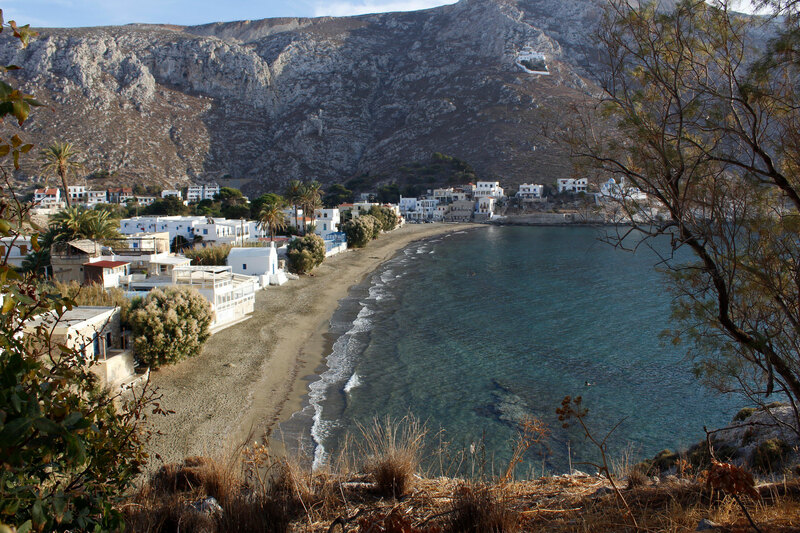 Start relaxing your soul and enjoy your stay.  Our helpful and polite staff will guide you through all your car hire needs, providing solutions, all with efficiency and professionalism. 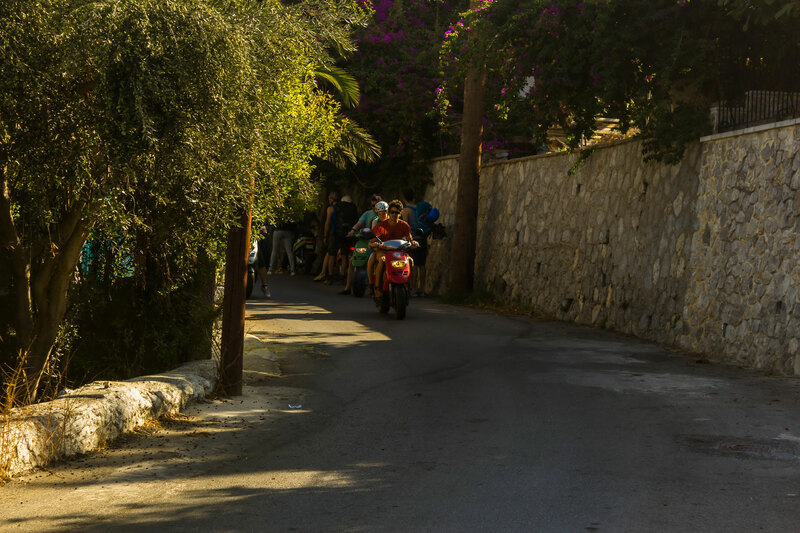 We want to make hiring a car or a scooter with us an unforgettable experience! 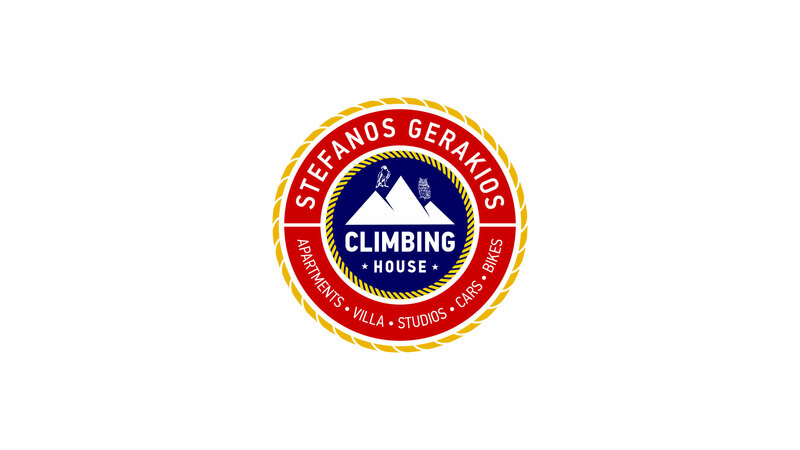 Climbing house – Stefanos Gerakios apartments and studios is the ideal place for those who want to live the real Kalymnos island experience. We are a family business open during summer and winter. 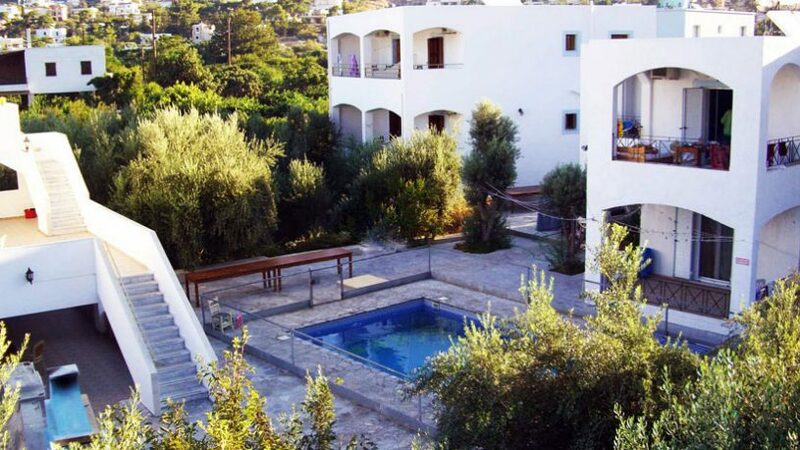 We are located in the Kantouni area (close to Panormos), around 200m from the beach inside a garden. 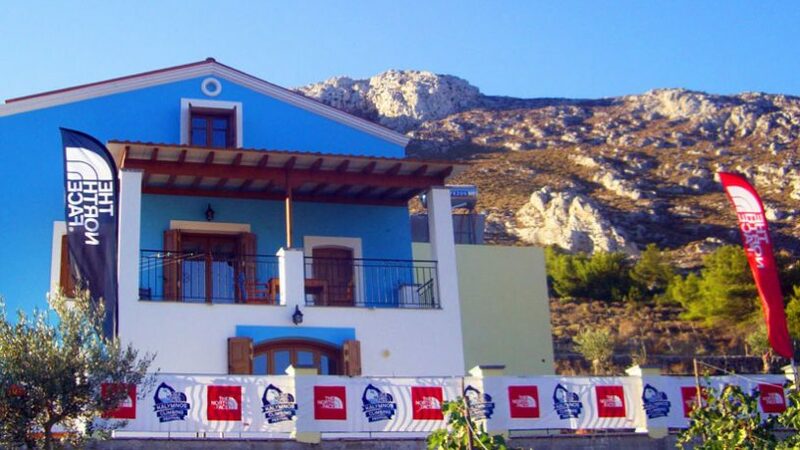 In climbing house we try to make our guests feel comfortable. 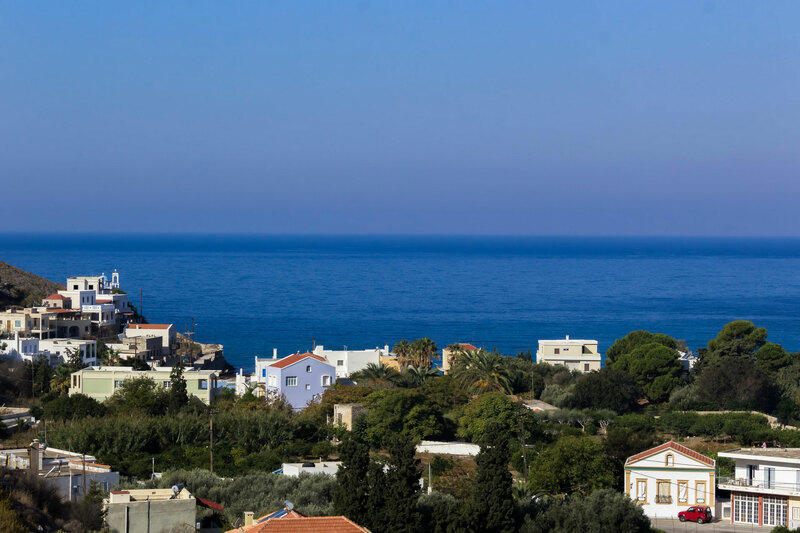 We offer you Greek hospitality as a way of life, characterized by the generosity and courtesy shown to those who are far from home. We always make our best effort to serve our guests! Once a week we serve free dinner! 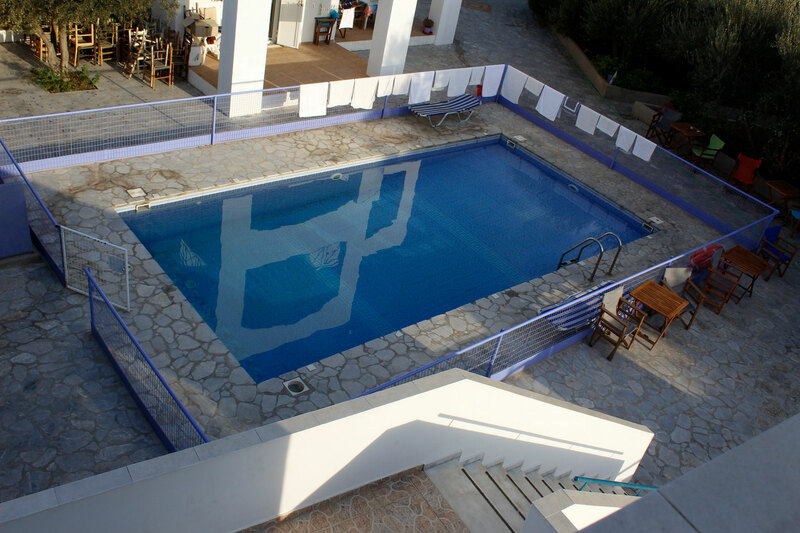 Every week we organize a free for all BBQ, next to our swimming pool, with traditional food and snacks. 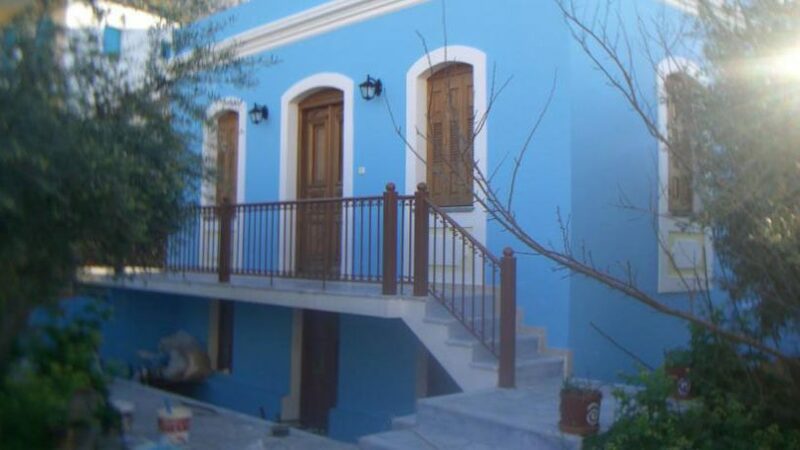 Our offer is for two (2) persons and includes a studio with double bed and a Piaggio Typhoon 50cc scooter. Valid all year long except July & August. 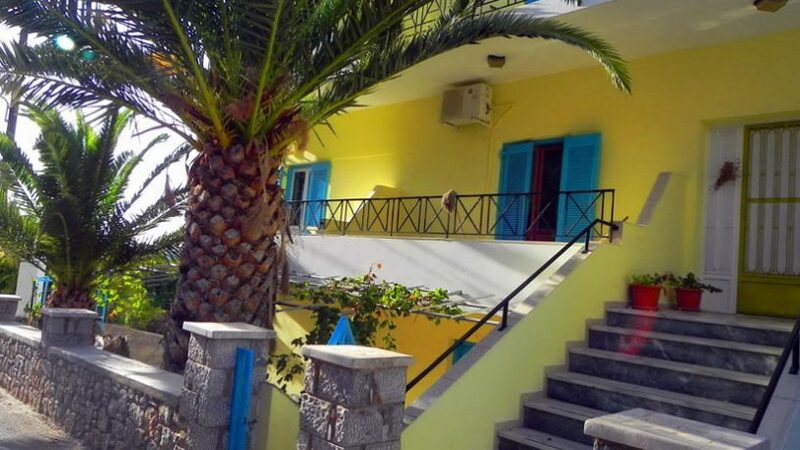 Our offer is for three (3) persons and includes a studio with a double bed + a single bed and two (2) Piaggio Typhoon 50cc scooters. Valid all year long except July & August. 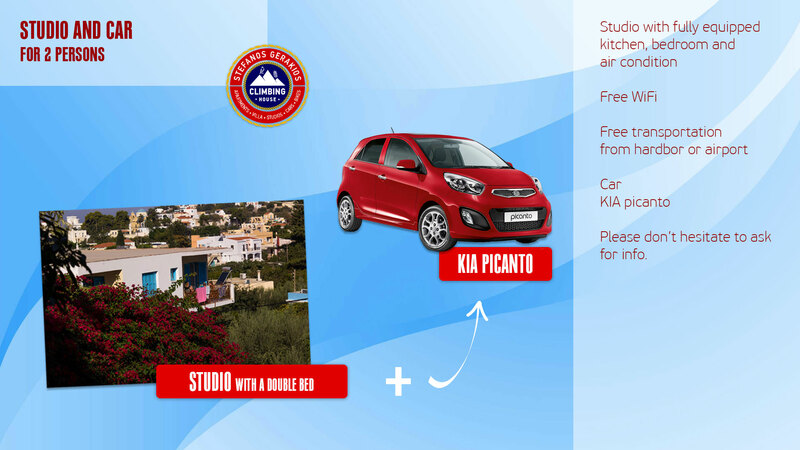 Our offer is for two (2) persons and includes a studio with a double bed and a KIA Picanto car. Valid all year long except July & August. Our offer is for two (2) persons and includes a 3-4 persons apartment and a Piaggio Typhoon 50cc scooter. Valid all year long except July & August. Please don't hesitate to ask for info. 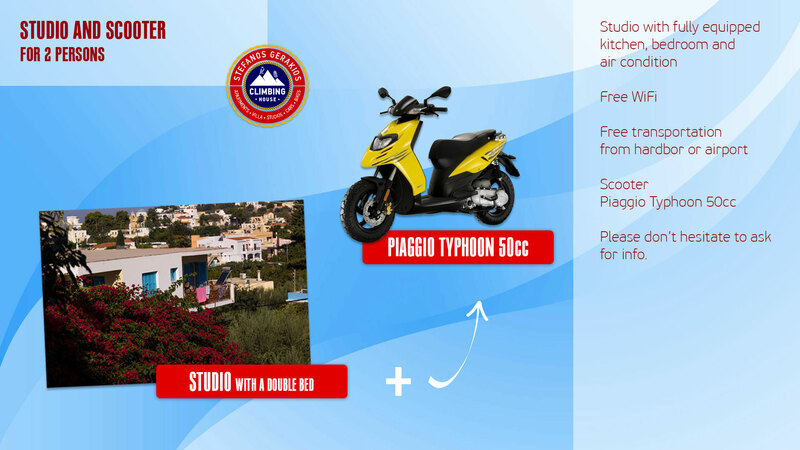 Our offer is for three (3) persons and includes a 3-4 persons apartment and two (2) Piaggio Typhoon 50cc scooters. Valid all year long except July & August. Please don't hesitate to ask for info. 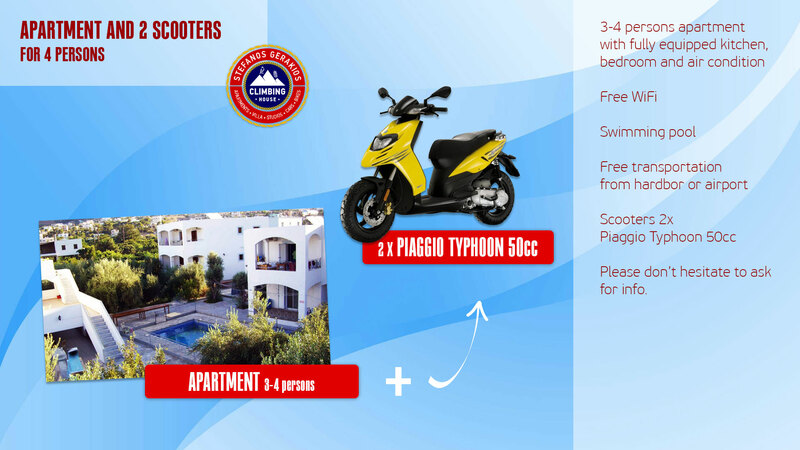 Our offer is for four (4) persons and includes a 3-4 persons apartment and two (2) Piaggio Typhoon 50cc scooters. Valid all year long except July & August. Please don't hesitate to ask for info. 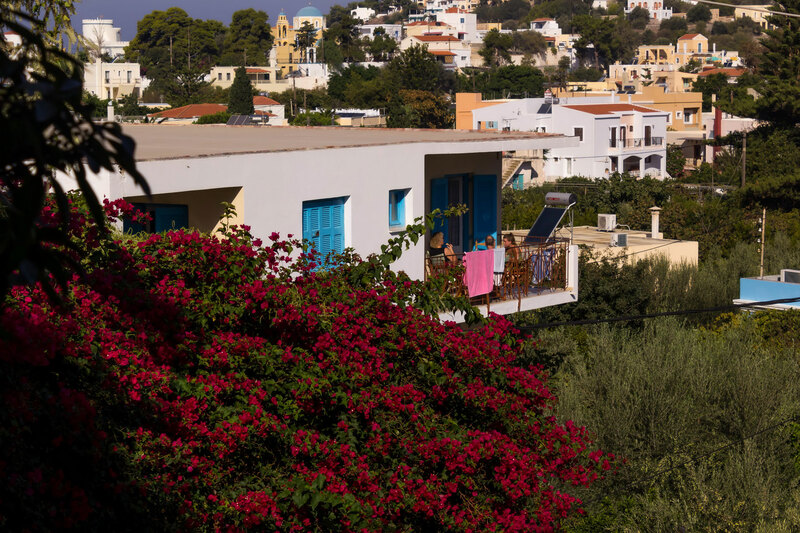 We provide combined seasonal offers for accommodation and car or scooter rentals at the best prices you can find on the island.